The conversation about gender in STEM careers is highly active. 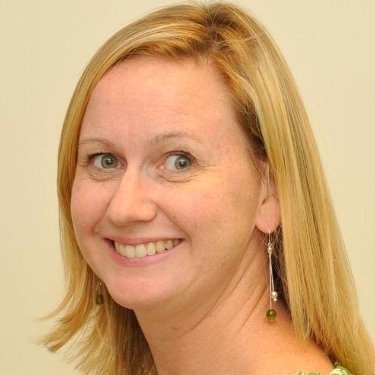 Just this week, a Google engineer was fired for writing a 10 page memo alleging that men succeed in tech careers because they have “a higher drive for status” and women struggle in the field due to high levels of anxiety disorders. Putting aside what these words allege, people point to the mere fact that this document was written and circulated as proof that there is a bias against females in some sectors of engineering. 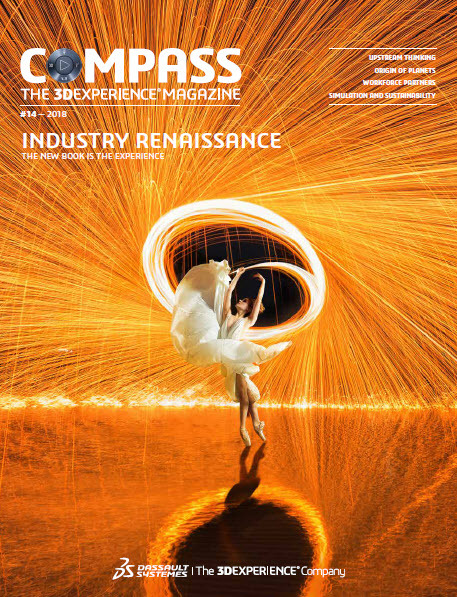 In the most recent issue of Compass, our thought leadership magazine, we looked into engineering gender diversity and how females – especially educators – are inspiring women to study for and succeed in engineering careers. Statistics show that demand for engineering skills is rising but women continue to avoid the field, representing only 20% of engineering students and 10%-20% of working engineers worldwide. 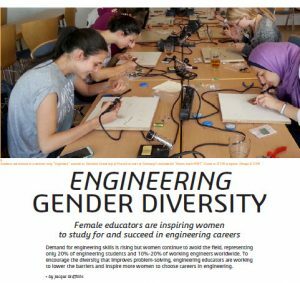 The Compass article shares stories about women from Africa to Indiana, USA who have both offered and received support to understand what it means to be an engineer and then how to stay in a field where gender biases, lack of role models and negative messaging about women’s “brilliance” relative to men’s continue to dissuade large numbers of females. The article looks at what Purdue University is doing, starting with pre-college students. They offer outreach programs to try to spark and nurture an interest in engineering, show girls positive role models and counteract the less appealing stereotypes of engineers and engineering. For example, some girls have assumed they need to wear overalls if they are to be an engineer. Efforts like that of Purdue are important to create communities of support and start to lay the seeds to find strategies and approaches to mitigate some of those barriers. At Dassault Systèmes, we have our own programs dedicated to supporting women looking into STEM careers. One of these programs is a summer internship cooperative at our Boston headquarters where two female rising college seniors who major in engineering at nearby Worcester Polytechnic Institute (WPI) are not only contributing to the startup of our new 3DEXPERIENCE Fab Lab but are mentoring two female rising high school seniors who are considering their futures in the field. Current college students Alessandra and Rachael came into engineering in different ways. Starting in 6th grade, Alessandra enrolled in advanced math but maintained she didn’t really like it because – looking back – she felt “it was the cool thing to say.” However, after attending a traditional high school and looking ahead to university, she accepted that her best subjects – and those that she most enjoyed – were math and science. This realization was buoyed by a very supportive teacher who she was fortunate to have for 3 consecutive years who nurtured her interest in the sciences and became her role model for a career in the sciences. Rachael started at a traditional high school, with dreams of finding a career related to her family’s tailoring business: she loves to sew, especially period costumes, and she loved art – in her words “making things out of things.” In her sophomore year she was invited to apply for a select math and science high school, Mass Academy, that takes a small number of high school juniors into a two year program associated with WPI. Though initially reluctant to attend and leave her comfort zone, she ultimately accepted a slot and dedicated her required junior-year STEM project to improving one of her passions: karate. She was never happy with her sparring helmet and set about to make a better one. And with that she realized her creative passions could be connected with science. Rachael then became firmly entrenched in the engineering world. 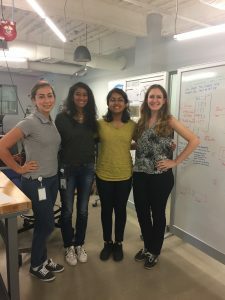 Both women credit a strong community of women at WPI for helping to support their path to be working engineers, and cite the camaraderie they feel working on group projects as one of the elements they most enjoy. 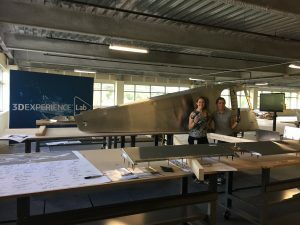 WPI offers a Discovering Majors & Careers course which allows all students to explore different types of engineering, and teams them with mentors working in the field. Both women agree this was an eye-opening and supportive experience – especially since they were paired with female professionals. They also say that they have not faced any obvious bias from male students, professors or coworkers and that – frankly – they do not want their gender to even be considered in the workplace. Alessandra also proudly shared about a program similar to what is offered by Purdue where girls are brought to WPI for a day of learning about STEM education and careers. She shared a story about a middle schooler expressing surprise that Alessandra still participates in dance. “You mean I can dance AND be an engineer?,” the twelve year old earnestly asked. Alessandra assured her that was absolutely the case, and that many of the women at her college pursue a range of non-engineering interests such as music and art. Alessandra and Rachael have spent their summer mentoring Nirali and Pranavi, who will be high school seniors this fall. They’ve helped teach them basic CAD skills through SOLIDWORKS and created a project just for them. They’ve let the girls work independently while also making it clear they’re there for them every step of the way. And at the same time, Alessandra and Rachael been role models by allowing the girls to observe their own intern assignments. Perhaps most importantly, they’ve been there to answer questions to help Nirali and Pranavi decide if they do want to pursue engineering in college by sharing what it’s really like to be an engineering student and by imparting their own knowledge about the range of sectors in which an engineer can work and what they can achieve in the field. While acting as mentors, Alessandra and Rachael were in return mentored by multiple managers and product engineers with backgrounds in mechanical and electrical design, user experience, technical marketing and sales. We are proud to have offered these high schoolers mentoring, but mentoring continues to be important even after women are employed. Dassault Systemes also boasts a Women’s Initiative Network (WIN) which offers lectures and roundtables throughout the year at sites across the globe, dedicated to all disciplines. Men are encouraged to participate as well, to help promote a healthy workplace for encouraging and supporting women as peers or as managers. We will feature more about WIN in an upcoming blog post – stay tuned…or for a preview, watch a profile of the program done by a local news station.